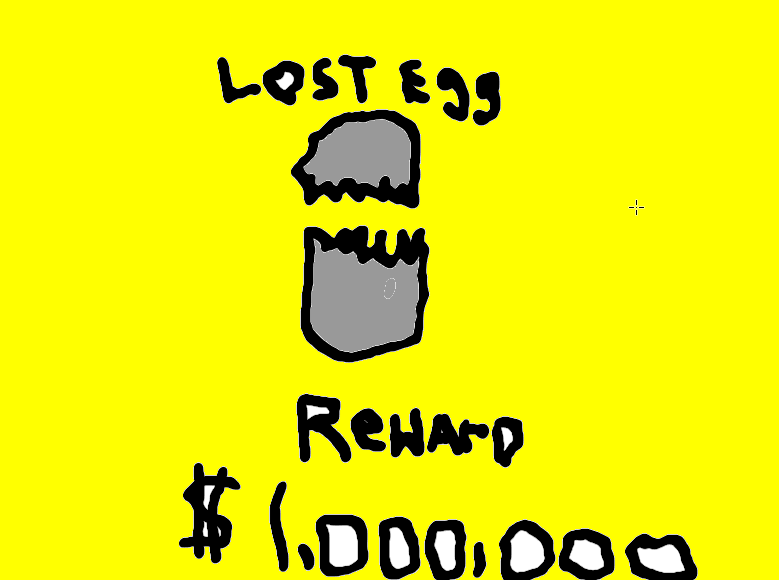 I have lost my egg. I don't know where to find it. Have you seen my egg? What a great post Damien. Poor duckling. I hope he is found soon! Is it easy to say sorry? This is what I Did in Maths.